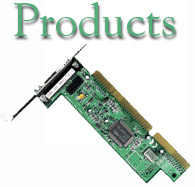 Based out of Greenville, SC, DataStar, Inc. is your company's answer to all of it's hardware needs. We offer a wide range of services and solutions including maintenance contracts, repairs, customized computing systems and network designs. 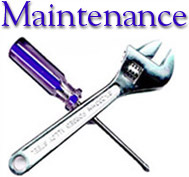 Specializing in quality on-site maintenance, DataStar keeps your business running smoothly and efficiently. 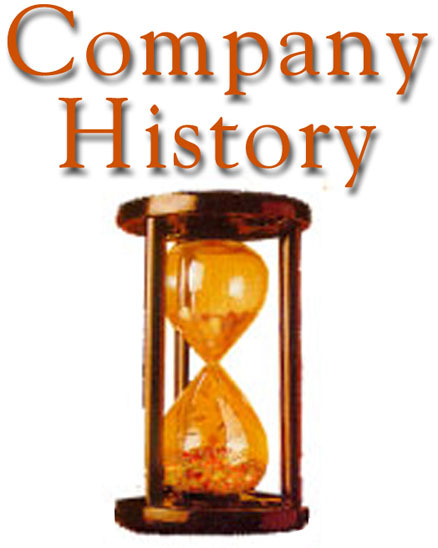 We service many businesses within the Upstate and Western North Carolina who are without their own MIS or IP departments. 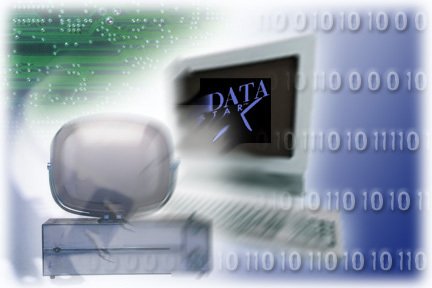 DataStar is committed to providing a fast response to our clients system needs. We also offer custom built servers and PC's created to fit your companies specific needs. Datastar designs and creates efficent, reliable networking systems to further our clients functionality and productivity. Another facet of our business is the sales and service of new and refurbished equipment including high speed printers and Unix servers. IBM Risc 6000, SCO Unix, Genicom printers and Mannesmann Tally printers are among the products we provide. We are able to offer very competitive pricing as well as our personal expertise with on site installation and service. We invite you to take advantage of our versatile services and products.